Anyone that has ever ridden with me knows I enjoy history and like to combine history and ADV riding. Last year I followed Lewis And Clark from Missouri to the Pacific Ocean. It was a fantastic 3000 mile ride out 2000 back. This year I plan on taking 10 day to 2 weeks to do a similar ride. 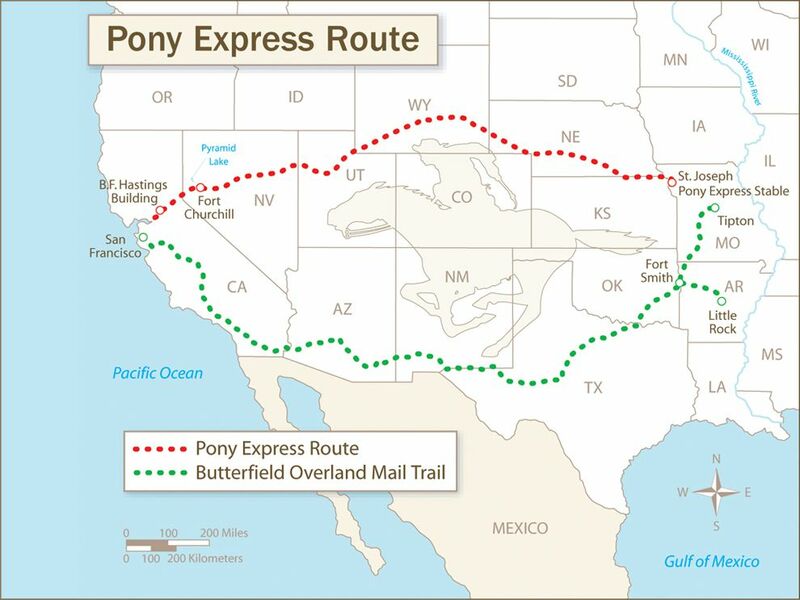 So far I'm considering the Pony Express (2000 miles one way 4000 total) the Butterfield Overland Mail Stage (3750 miles one way 5750 total) or around 3 of 5 Great Lakes (3500-4000 mile total). I would really like to to the Butterfield route but going through OK and West Texas in the summer does appeal however, once pace West Texas I'm be in parts of NM, AZ and CA I have never seen before. The Pony Express has a lot of history that I am very know pretty well. The route has a lot of remote traveling that I like and it goes through some areas of the country I have never seen mostly past Salt Lake City. Drawback is summer through KS, NE and the desert of Northern UT. Around the 3 Great Lakes (Heron, Ontario and Erie not Superior or Michigan because I have circled them in the past) appeals because of cooler weather in the summer and much of the Great Lake history will be new to me. The draw back is the majority would be on blacktop and the urban sprawl especially along US side of the Lakes. Do anyone have any other thought as potential rides? Any comments on the rides mentioned? As always from you... Those look just amazingly fun if I had the time! My comments are that I do hate heat. But I have spent some time around the great lakes in the summer and mosquitoes are big enough to breed a turkey flat footed! Not quite Alaskan, but annoying. So, do you want to sweat, or swat? that is the question. (not that you swat while riding) Also I prefer to stay off pavement and away from Urban sprawl, so I would do the sweat tour and skip the swat tour. Either way, I am green with envy! I hope you are in town for the Dual Sport Safari this year! And I hope you have a safe tour! Either looks awesome. OK, TX, southern NM and AZ in the summer not so much. You could combine the two and make a loop using the continental divide to join ... skip OK and TX by going N-S in NM to CO by following the Rio Grande valley up through Taos and Alamosa (Great Sand Dunes NP). Mike, I like the idea of riding the El Camino Real de Tierra Adentro and I'll need to figure that in a future ride. I have seen King's Highways markers in Ste. Genevieve Missouri as well at other towns along the Mississippi River as well as through Texas. 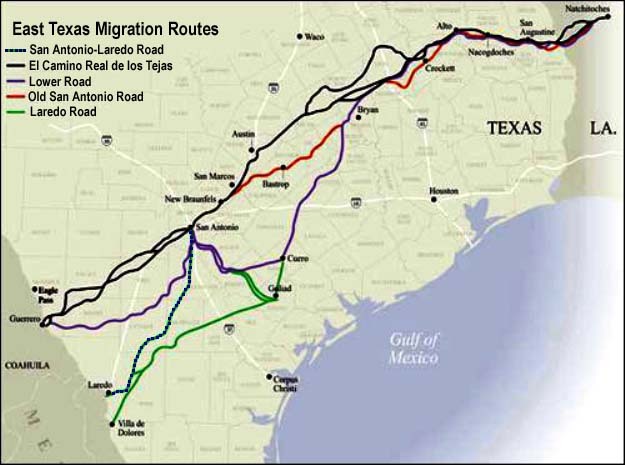 The routes, especially though the Texas Missions south of San Antonio, appeal to me however summer riding in the area does not. Last week I finished and may create my own route between some of the most important battles in the Northern Plains and Mountains. This weekend I watched "America's Mississippi: The Headwaters" on Smithsonian Channel https://www.smithsonianchannel.com/show ... 31/3462284 and has me thinking for riding the Great River Road again. I have ridden all of the River Road from the Twin Cities south to the gulf numerous times both on black top and gravel and have enjoyed it every time. I have taken the GRR to the headwaters only once and that was 12-14 years ago and on black top. A couple year ago I did the Trans MN Adv. Trail. Part of the trail did follow the river but not for long. I could go up one side and then down the other. That would not take 10 days to 2 weeks but I could add some interesting loops to places like Ely and International Falls. So many options. During the winter is a good time to consider day dream about each.